Brother Colour Wireless LED printer HL-L3210CW Colour, Wi-Fi, A4, White.. 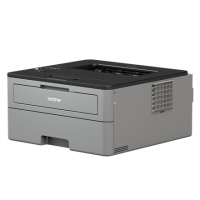 Brother HLL2310D Mono, Laser, Printer, A4, Grey/ black.. 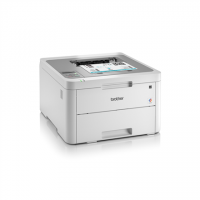 Brother HLL2350DW Mono, Laser, Printer, Wi-Fi, A4, Grey/ black.. 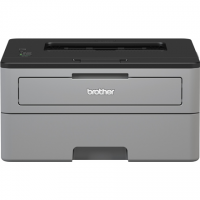 Brother HLL2370DN Mono, Laser, Printer, A4, Grey/ black.. 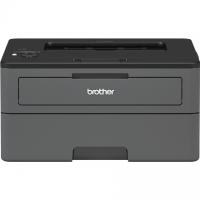 Brother HLL2375DW Mono, Laser, Printer, Wi-Fi, A4, Grey/ black.. Brother PT-E550WVP Thermal, Label Printer, Wi-Fi, Black, Orange.. 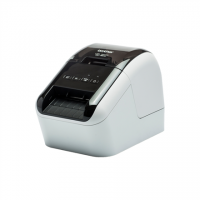 Brother QL-1110NWB Mono, Direct Thermal, Label Printer, Wi-Fi, White/ Black.. 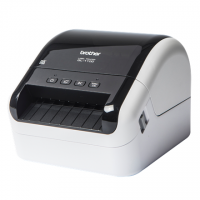 Brother QL-700 Thermal, Label Printer, Black/White.. 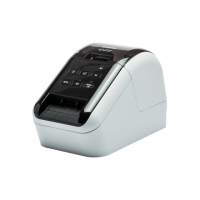 Brother QL-800 Thermal, Label Printer, Black, Grey.. 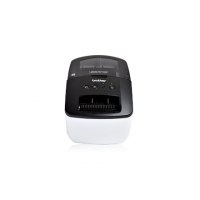 Brother QL-810W Thermal, Label Printer, Wi-Fi, Black, White.. 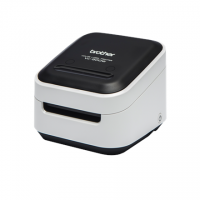 Brother QL-820NWB Thermal, Label Printer, Wi-Fi, Black, White.. 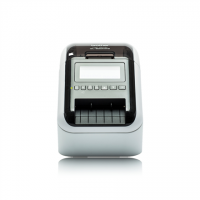 Brother QL1100 Mono, Direct Thermal, Label Printer, Grey/ Black.. 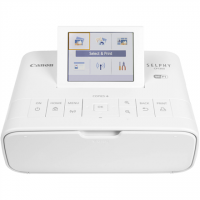 Brother VC-500W Colour, ZINK Zero-Ink Full Colour Printing Technology, Label Printer, Wi-Fi, Black/ ..
Canon CP1300 Colour, Dye-sublimation thermal transfer printing system, Selphy Photo printer, Wi-Fi, ..
Canon I−SENSYS LBP162DW EU SFP..
Canon i-SENSYS LBP-611Cn Colour, Laser, Printer, A4, White/ black..